Local arts and crafts including Jams, honey, cakes and slices, knitted clothes, scarfs, blankets and wooden toys. 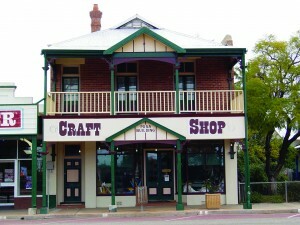 The craft shop sells local hand made crafts, ceramics, sewing, Jams and pickles and pottery. 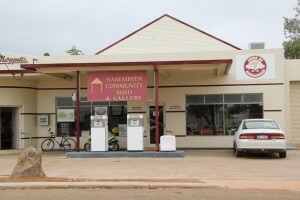 The centre has a wide range of Australian souvenirs for sale including emu, tea tree and lanolin oils, Iron ore jewellery, wool products and clothing. Silo stocks arts, crafts, literature, textiles and gourmet foods associated with the Wheatbelt. 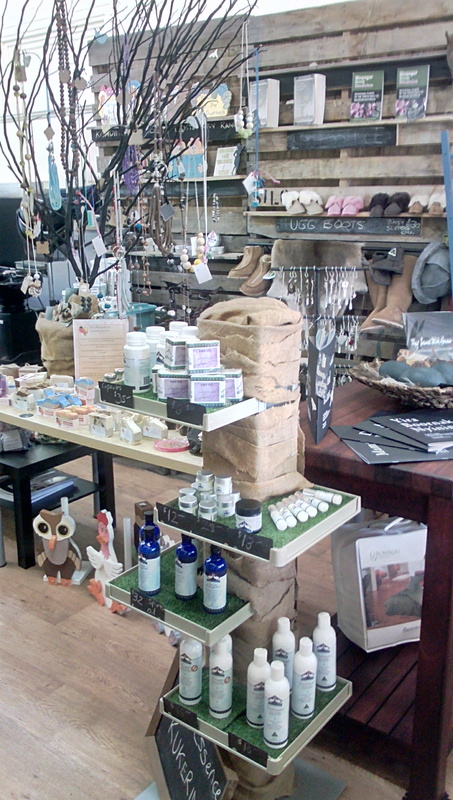 Travellers can purchase Uggboots, children clothes and toys, wooden thermals, candles, natural soaps, homewares, metal sculptures, leather hats and belts and a beautiful range of jewellery and skincare products as well as chalk paints and handmade cards. 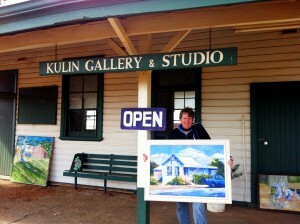 The Kulin Gallery and Studio is managed by artist in residence and local Kulin lady Carol Griffin. Many of Carols work is inspired by Kulin’s rural values including heritage buildings, horses and the famous Kulin Bush Races. Come in for a browse or purchase one of Carol’s beautiful artworks. Carol also invites and encourages people to come in and try their hand at painting with free art supplies and assistance. An excellent range of local handcrafts, art, photos and products inside the delightfully restored Post Masters residence. Seasonal display with a selection of enticing Wheatbelt arts, crafts, food items and publications from people with a passion for their crafts. Art in Narembeen is well and truly alive! The Art Gallery, located in the Community Shed is an art lover’s delight. Call in to see and array of arts and crafts made by talented Narembeen locals. The gallery showcases art, photography, glassware & dichroic jewellery, handcrafted artisan items and other jewellery, including silver, opals, pearls & semi-precious stones. In addition to giftware and handmade cards there are fair trade products that vary from time to time and country to country. Local arts and crafts with devonshire teas available.